Nape tetiba buat pasal lagu nie? Bukan dah lama dah ke lagu nie? Dan ramai yang berjaya menjalankannya! Yeahh aint no other man !! I just wanna share with you guys , my MEN behind the GLAM! 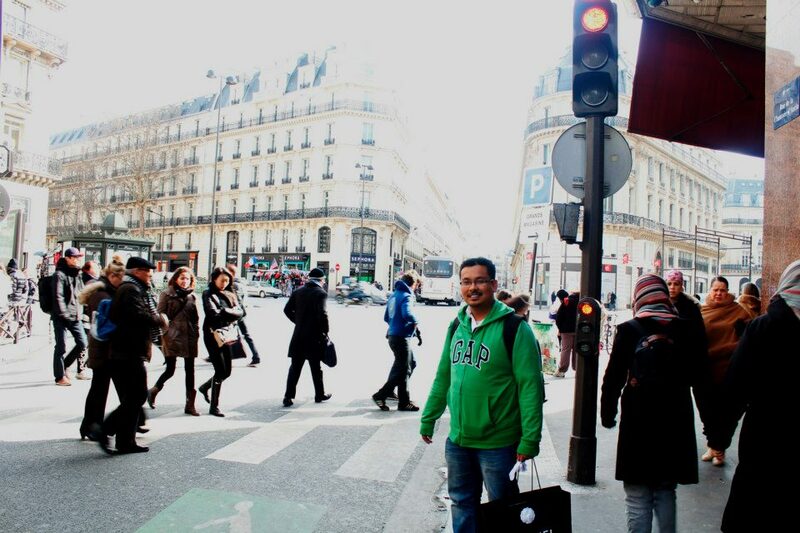 CDM Razali Zain, he is the master mind behind all this GLAM establishment. He is the Principal Manager and Co Founder of Green Leaders Academy Malaysia. He has been doing the business 3 years for FULLTIME. Previously was a Software Engineer works with Multi National Company such as IBM, Motorola etc. He has develop the method that we use today through social media marketing, he also a social media strategist, and a Seo Consultant. He is the reason why we are the Pioneer in Online Marketing in Malaysia today! CDM Syukran Helmi from Kedah, has been doing the business as a fulltime 2 years ago. He used to be a Mechanical Engineer work with HUME CONCRETE. He is the back bone of GLAM too. 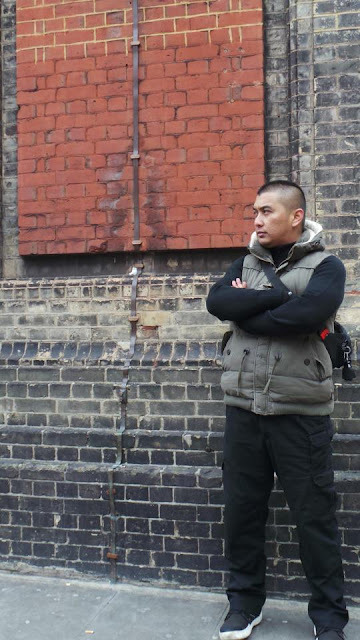 He developed the Green Leaders Academy Malaysia training center from scratch. His nick name is Garam Buluh King :) because he is the king in selling bamboo salt! He helps to manage the team very well and organize an event. DDM Dr. Hasbi Harun from Kuala Terengganu. A Medical doctor now become full time entrepreneur. 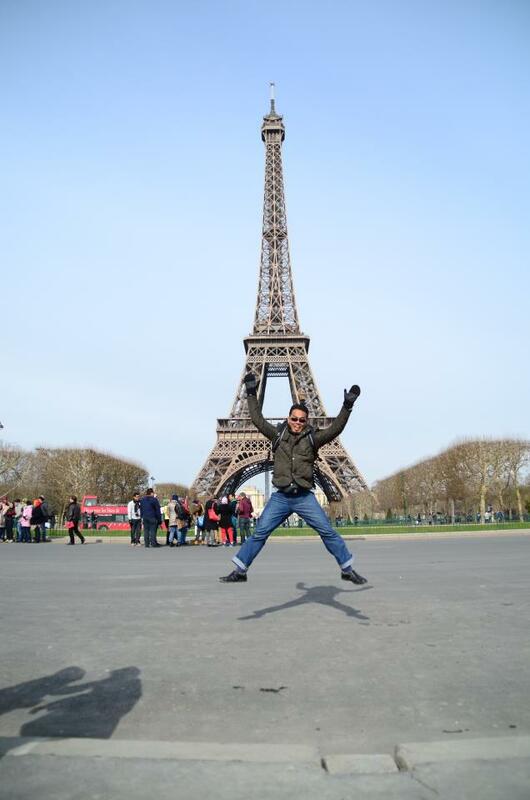 Within 6 months he decided to take unpaid leave to fight for Paris and London trips. 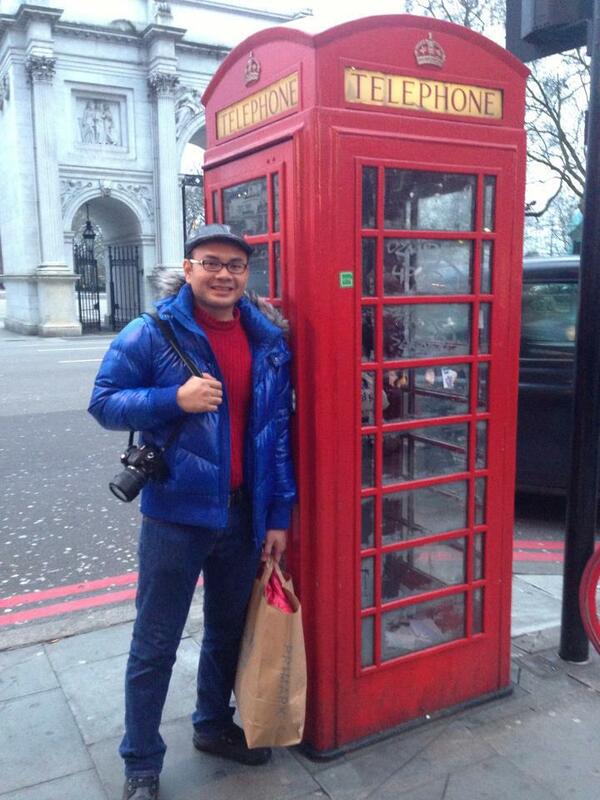 Dr Hasbi also is the Doctor Biozone He is also the "meme" in our GLAM Harlem Shake Video! 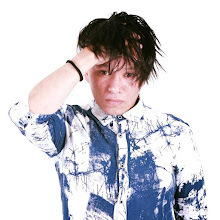 He is willing to learn from basic, even tho he has no IT background, but that doesn't mean he cannot perform And now become one of the committed Social Media Marketing Team member under GLAM. He also handle Social Media Marketing training for his team and helping his partners to set up website and becoming a seo consultant. DDM Zaer Ali is an ex Project Manager at Mesin Niaga. He left his career of 15 years in IT industry. He has a very strong IT background. 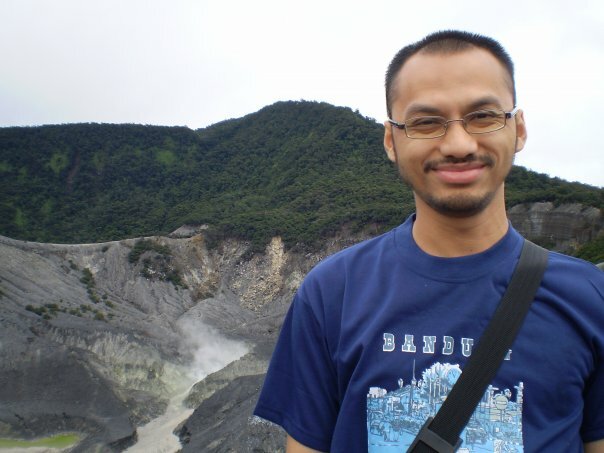 He is the one who develop the software for Premium Beautiful Calculator and put the name of Green Leader Academy Malaysia on the google map. 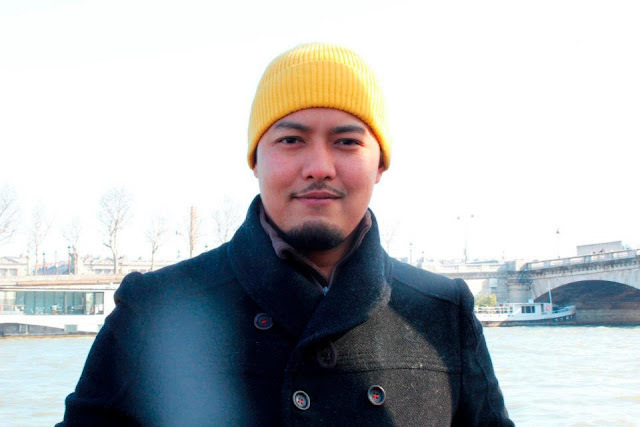 Zaer also is one of the main contributor for our Social Media Marketing Team under GLAM. 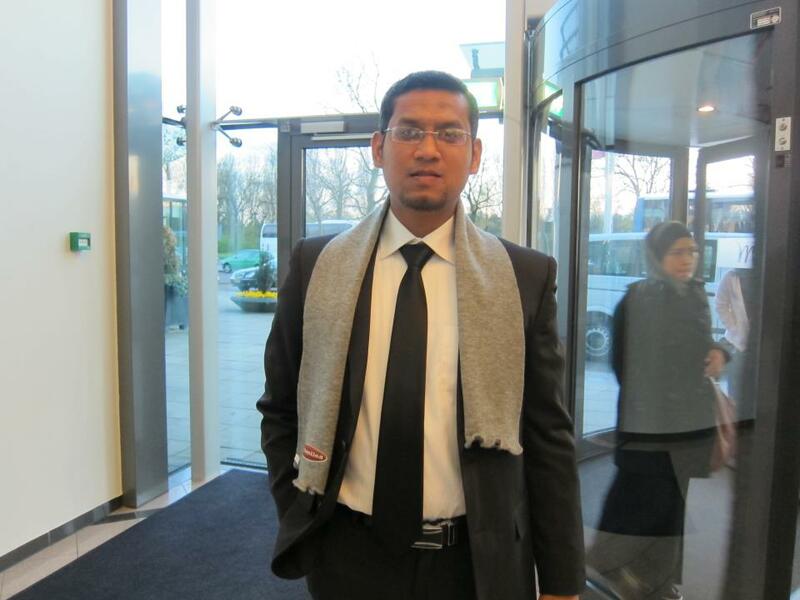 DDM Ashraf Naseruddin currently works at Exxonmobil KLBSC as Network Anlyst. He deals with Network Applications and Telecommunication project. Act as an interface or coordinator between engineering and technical support and end user customers. This is the reason why he also one of the Social Media Marketing Team under GLAM. With a very strong background IT, he can give 100% commitment to his team. 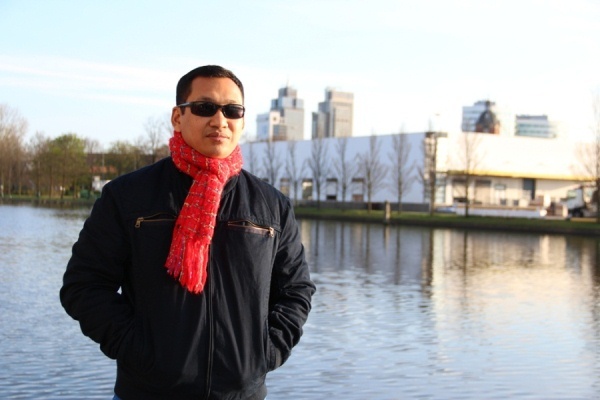 He help his partners from social media, set up and manage a website and become seo consultant. 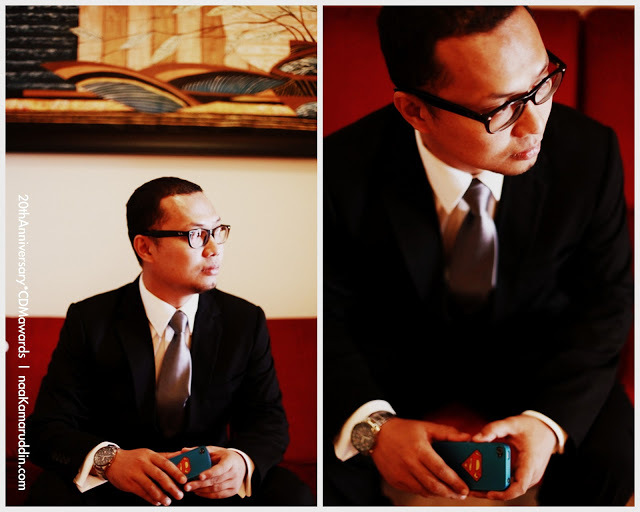 DSM Arman Azam, a Lecturer by profession, a photographer and entrepreneur from Johor. He is our cousin in law, business has brought us closer. Tak kenal maka tak cinta gitu. He is the biggest support for GLAM Johor. He handles classes and training for GLAM Johor and develop all the male proteges. DSM Yusmaizi Yusoff a Technician worked Petronas in Terengganu. He rock Pantai Timur!! He is a very business minded and very determined person. Even though distance might be the biggest challenge for him to commit with GLAM at the beginning of the business, but he proves that is just a temporary challenges he has to face. Now KL has become his second home, with his strong support to GLAM Terengganu Team, the team has grow bigger than ever. 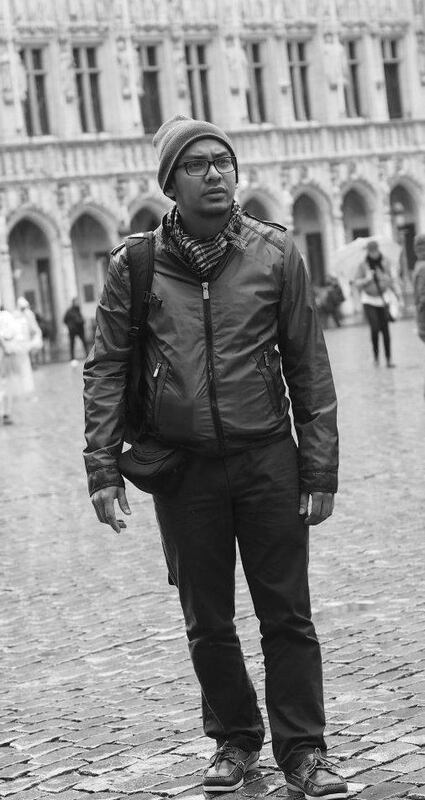 DSM Khairul Anwar, work as an Architect in one of the Architect Firm in Kuala Lumpur. Doing this business as a part time. Give his full support ever since he step in the business. Been traveling with GLAM from Hong Kong-Holland- Belgium- Vietnam-Guangzhou and so on. Even thought with his busy schedule he managed to develop his team from Kuantan, Terengganu and Melaka. 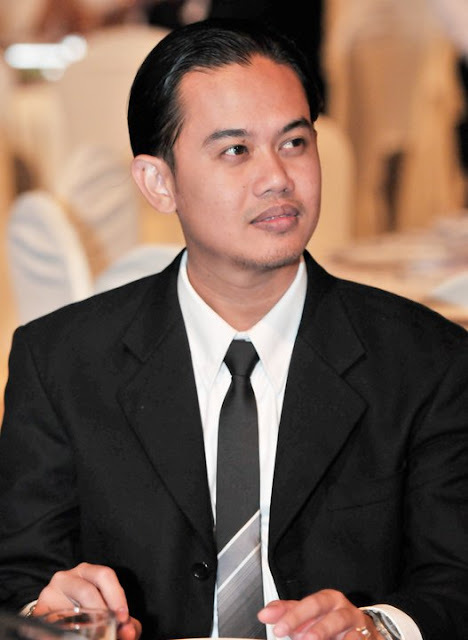 DSM Rijaludin Ahmad a professional with sales and marketing background with a master degree in Strategic Management. Worked with one of the biggest teleco company in Malaysia. He is a perfectionist in his own passion. A person whom will survived in any groups of friends and lovable by friends and colleagues. He is very busy person with his coporate life but still see the need to do the business. DSM Ridzuan Che Ros , work as an Economic Affair Executive at MIDA , At the early stage he refused to follow his wife Shaliza Aziz, but not long after that he decided to give 100% full support after he see the results! His business partners from Utara to Selatan Malaysia. Distance is never be a problem for those who really committed. 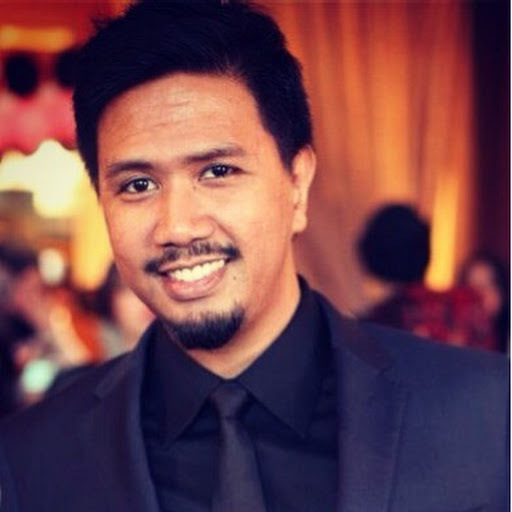 DSM Azizul work as Product Manager at Time Dot Com. He started to involve in this business since 2011 as a partime. Started as a follower then now he become the team leader and network strategies to his team. 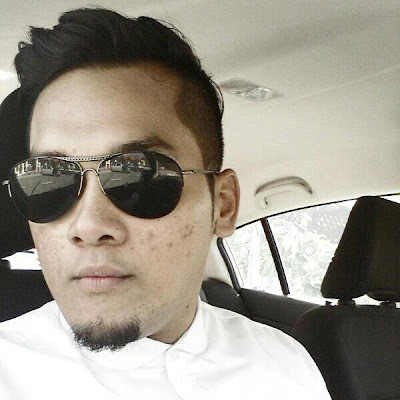 DSM Sharil a fulltime Software Engineer at TM Unifi who already earning 5 figure income. He has been working for more than 15 years in IT industry. Used to be same office with Razali Zain, now doing the business as partime basis and still generating 5 figure income by doing online. 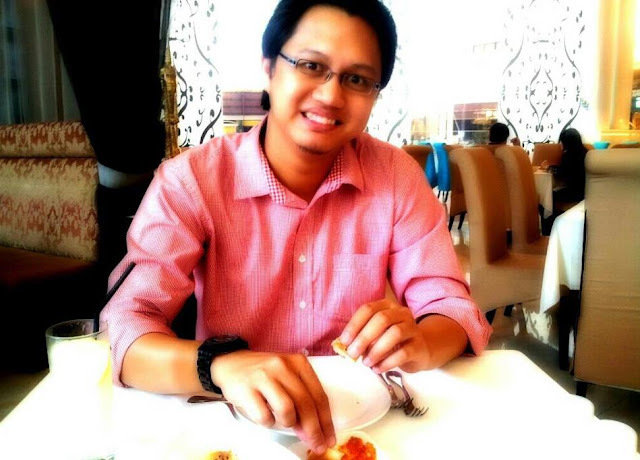 DSM Ikhman Ariff a fulltime Unit Trust Consultant from MAA. He used to believe that only unit trust can generate more income, but he is wrong. By being GLAMPRENUER has changed his perspective view of this business. Generating 5 figure income within 6 months. Used to work in Sibu and when he see the opportunity and very confident with this business he started to involved. He started to develop male protege under his wings. 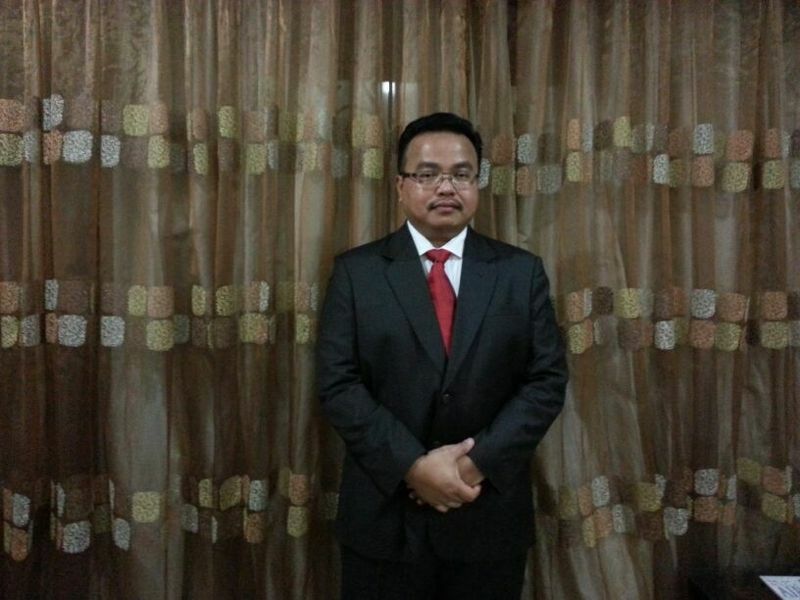 DSM Mohd Ezamshah Senior Executive at Malaysia Marine and Heavy Engineering from Johor. Doing business as a partime basis but earning the income like a fulltime. DSM Rawlins is working as Assistant Registrar at UKM. He is originally from Sarawak. Started as a one of my silent readers he decided to join and now becoming one of my many male protege. Very positive, teachable and determined, he loves challenges. Despite of his science based education background he took GLAM with a motivation to be successful. 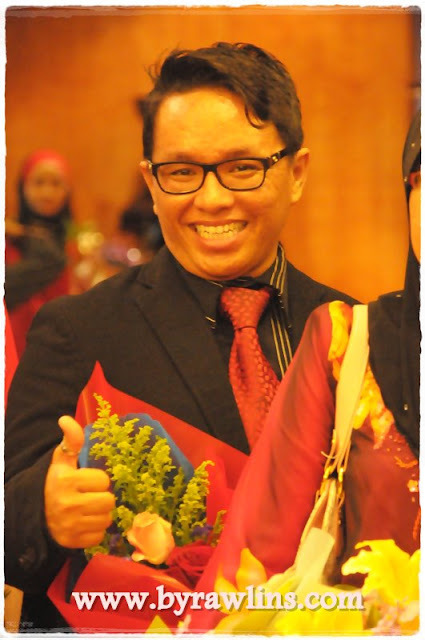 DSM Farouk Harun is a young English Teacher from Southern Malaysia. Graduated from New Zealand. A young dedicated person and he is a very fast learner. 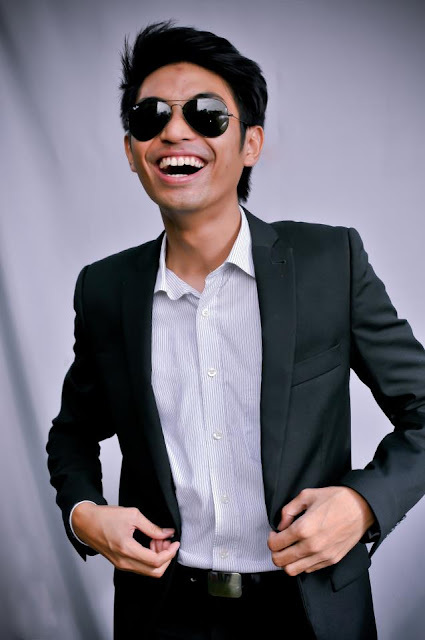 DSM Ashraf Zain is a young English teacher from Kelantan. Still remembered in his email he wrote that he want to help his mother, so by doing this business he is able to help his mom untuk balas jasa.